Tusheti is a jewel in the Georgian Greater Caucasus, which can be reached only from early June to early October. 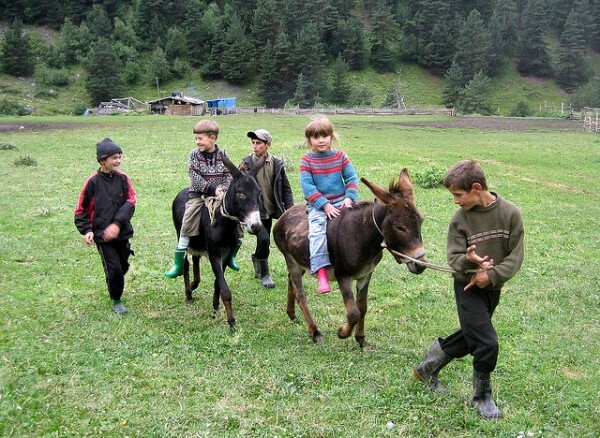 The Tushs are known in Georgia as clever, sociable, courageous, enterprising and fun fast – many Tushs working in civilian life as pilots, doctors, lawyers and businessmen. 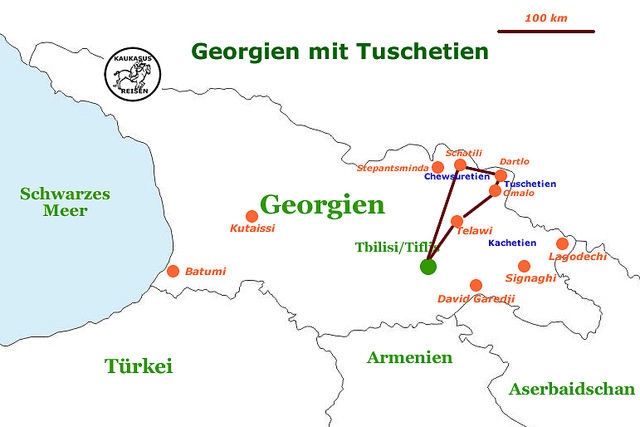 While the families previously lived year-round in the mountains, in the 18th and 19th century started a migration process into the lush wine region of Kakheti, here today most Tushi live in the villages Zemo (Upper) – and Kvemo (Lower)-Alvani. In the short summer months, many families celebrate move back to the mountains and to their ancestral villages to have traditional celebrations to commemorate the ancestors and get back to the real Tusheti live. The Tushetian Shepherds drive their flocks from the steppes in the Georgian frontier with Azerbaijan in May over the snow covered passes to the rich summer pastures where the ewes are milked daily and the tasty Tusheti cheese is being prepared. It applies to many young Tush men as mandatory if not fancy, and to work for some summer time as a shepherd. Likewise, it may happen that an unemployed physicist or sociologist of city Tbilisi turns his back and returns to Tusheti to be a shepherd in rubber boots and felt nabadai in wind and weather in their native Tushetian mountains. 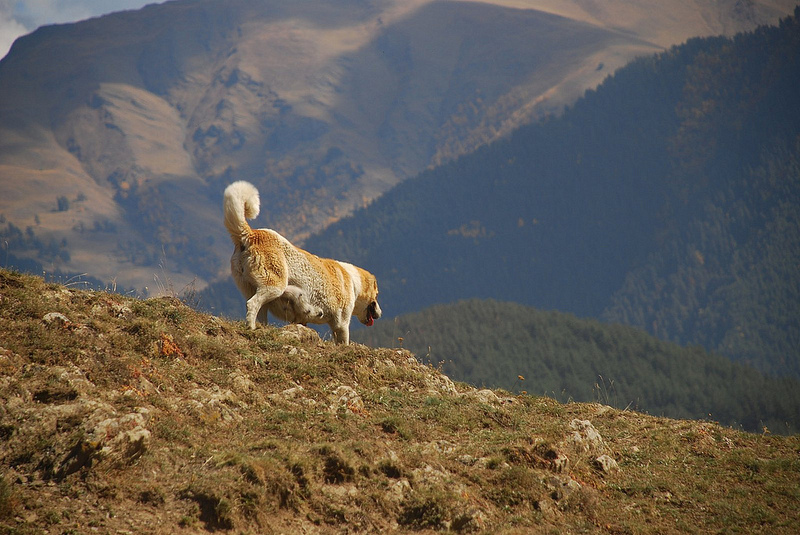 Tushetian shepherds are known for their wit, their friendship and hard work. Whom they have once friendend in their hearts, they never forget ! 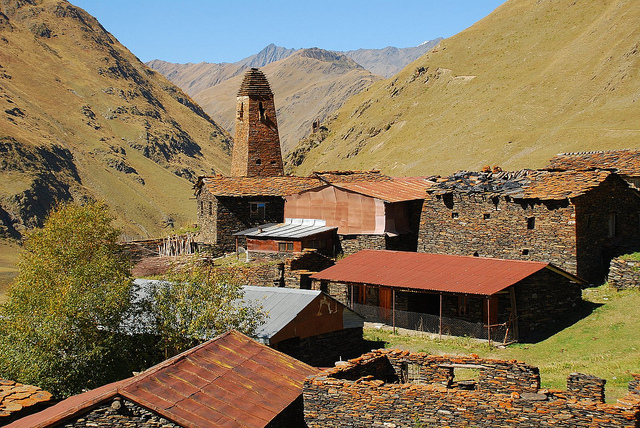 Today many families are rebuilding their homes into small inns and guest houses, so that they do can earn some money from the developing tourism in Tusheti. A night in clean and simple accommodation with food 2-3 times a day costs about 25-30 EUR per person. So far, the limited number of hikers and nature lovers come from countries such as Germany, Israel, Estonia, Slovenia, Poland, Italy and France. Lately are seen also young Russians and Ukrainians more often. 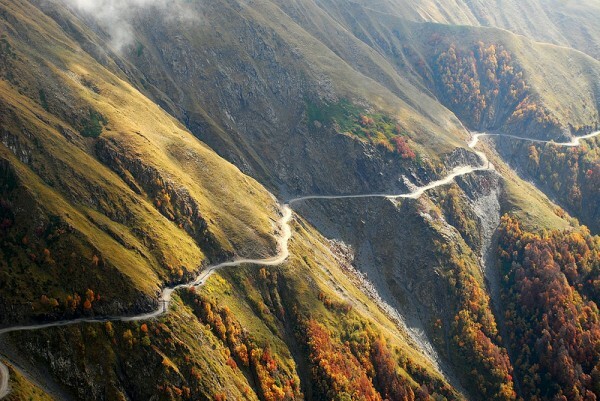 The adventurous off-road variant from Telavi about 100 km to Omalo – duration 5-6 hours, depending on driving style and weather, only for experienced drivers with 4WD tours to Tusheti. 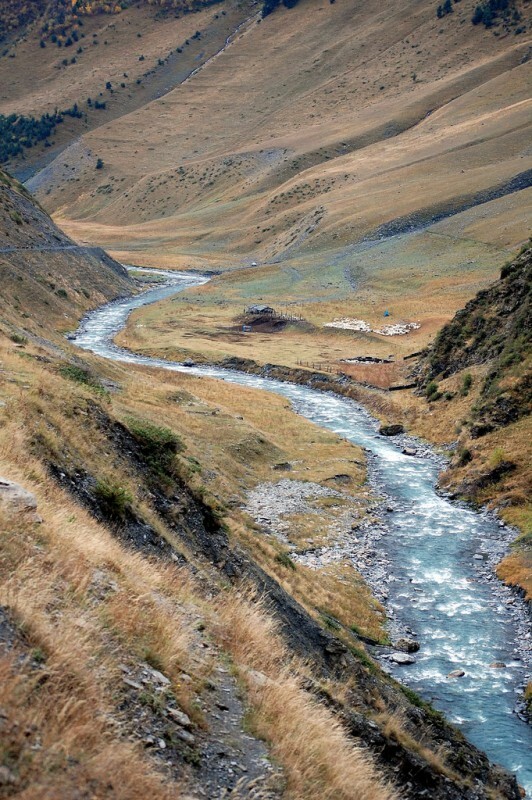 On foot and with / without packhorses in a multi-day hike from Shatili in Khevsureti via the Atsunta pass to Tusheti. Duration 4-5 days, a local guide is recommended. 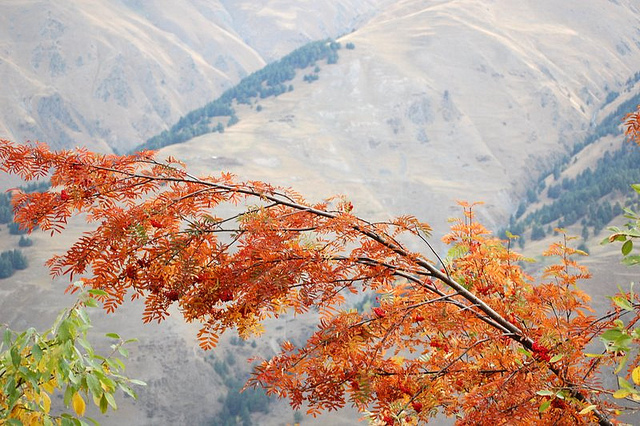 On foot and with / without packhorses through the Pankisi Gorge and unpopulated areas in the valleys of Tsova-Tusheti. Duration 4-5 days, a local guide is recommended. 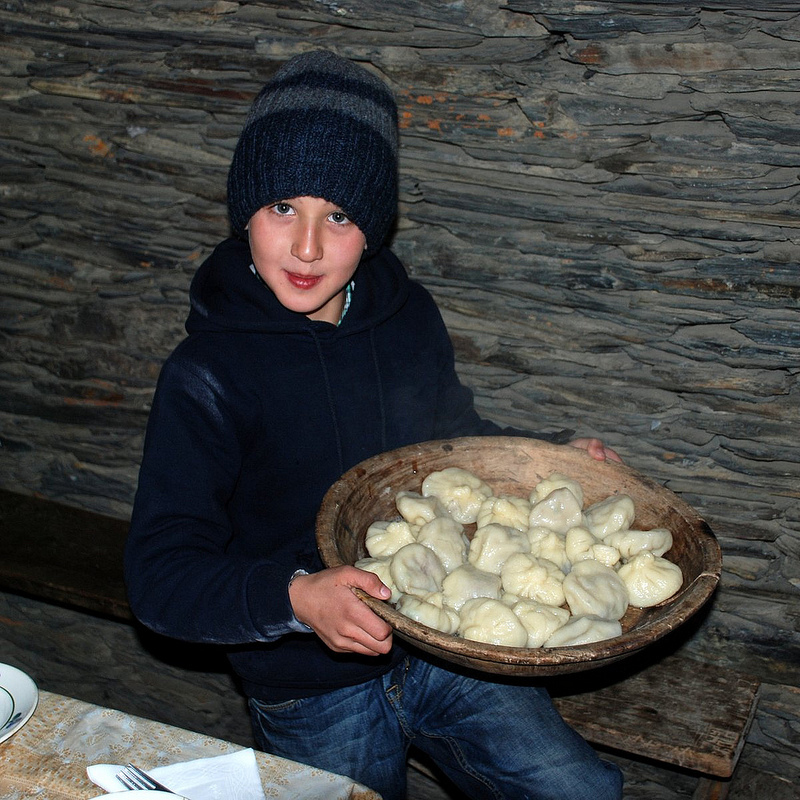 Enjoy the Caucasian hospitality in Tusheti – for 3-4 days, for a week or for a quarter of a year – Tusheti is an adventure you will not forget. 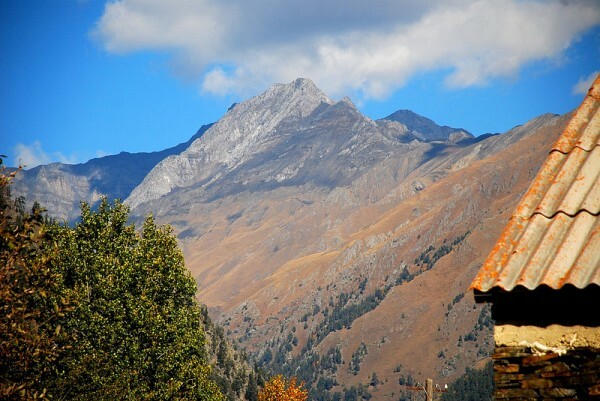 Do you have a question about Tusheti ? Do you want t book a trip ?